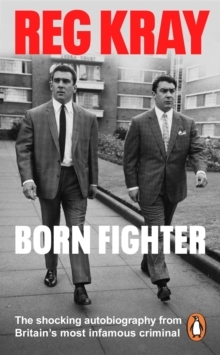 The name Reggie Kray remains synonymous with London's East End to this day, and yet although much is known about Reg and his brother Ronnie's life of crime in the '50s and '60s, to date precious little has been revealed about their formative years. Reggie wrote his EAST END STORIES in the early 1990s, but they haven't seen the light of day until now. 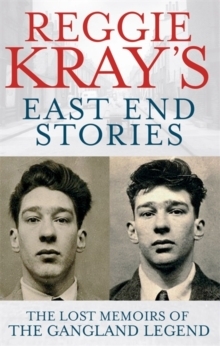 In the book, he recalls the close-knit East End community in which he and his brother grew up, the characters in his family and neighbourhood, and of course, the many villains he worked with. 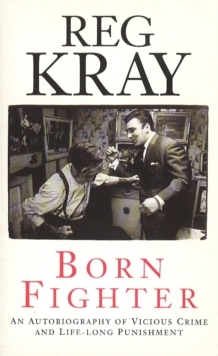 Filled with anecdotes about the area's most outlandish personalities and notorious criminals, and offering a fascinating journey around the Krays' 'manor' including their favourite haunts and business enterprises, the book paints a vivid portrait of a London that has long since disappeared.